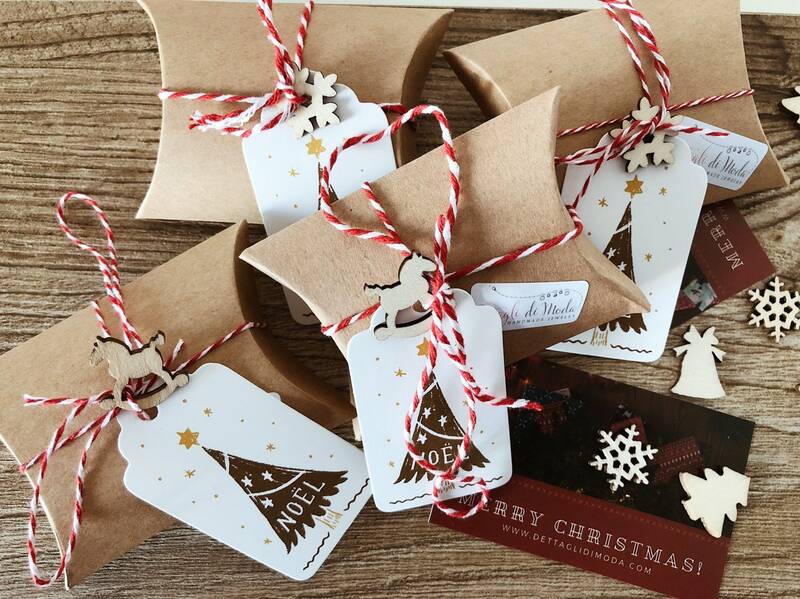 The necklaces for sale are made with golden brass chain. 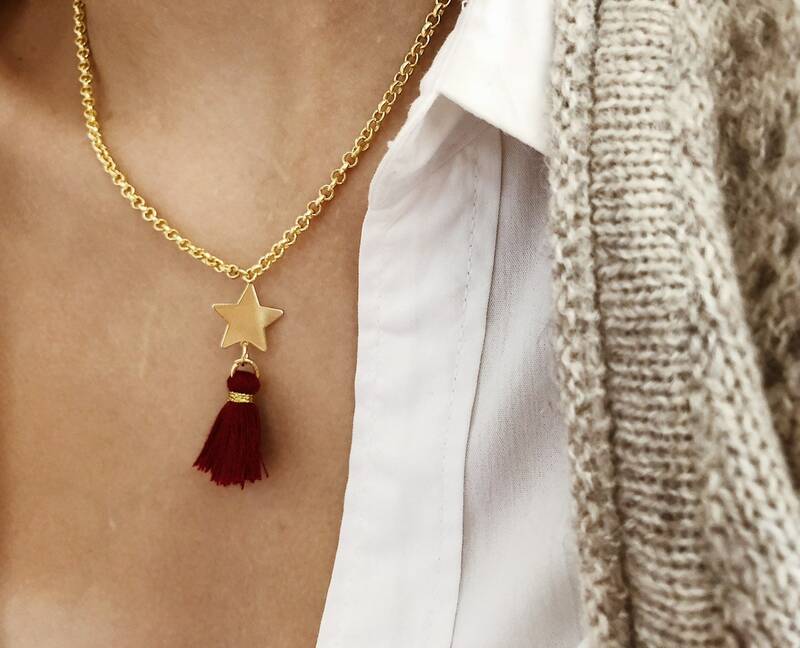 The pendant is a small star in 925 sterling silver and yellow gold and a small red cotton tassel drops from the star. Closures and hooks are made of 925 silver, yellow gold bathroom. The necklace is 45 cm long, a classic choker.